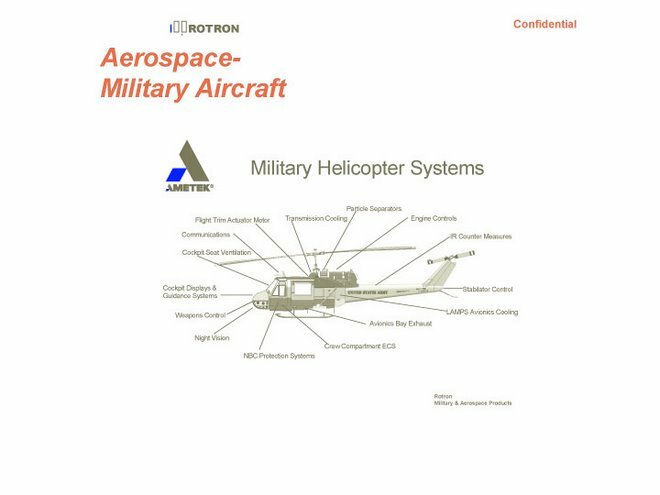 A web page confirms that Woodstock's military contractor, Ametek Rotron, is the sole supplier of a crucial part (the Fuel Density Probe) of the Predator UAV aircraft. 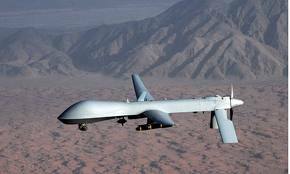 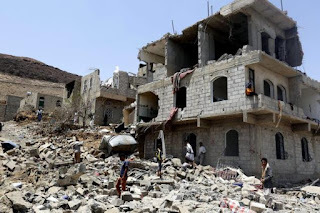 The RQ-1 Predator (later renamed MQ-1) has been widely criticized for killing civilians -- notably in Pakistan, Afghanistan, Iraq, Somalia, Yemen, and Libya -- and is at the forefront of the destabilizing integration of space into modern warfare. 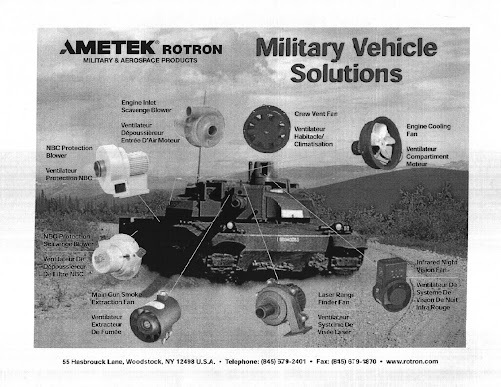 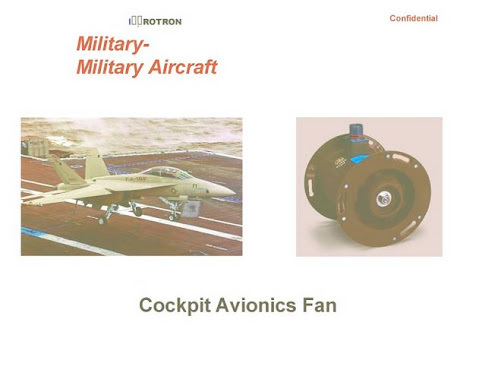 Very probably Woodstock's Rotron supplies other parts for drones, as it does for just about every major weapons system.